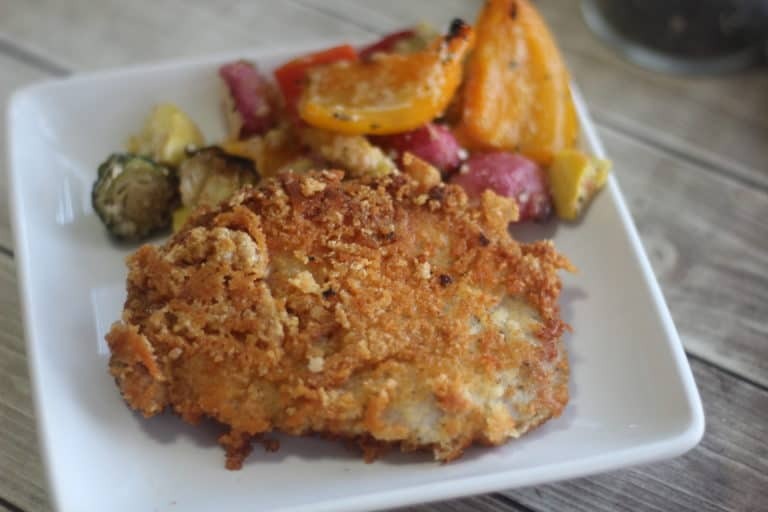 Low carb eating can really make you miss things like breading and flour-that delicious combo that adds crunch and flavor to a pan fried dish. But you don't have to miss a thing if you get creative with your substitutions. 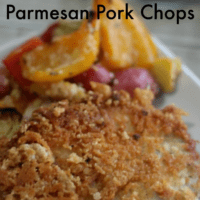 In fact I will go as far as to say that this recipe for Low Carb Keto Parmesan Pork Chops is BETTER than my typical bread crumb coated version. 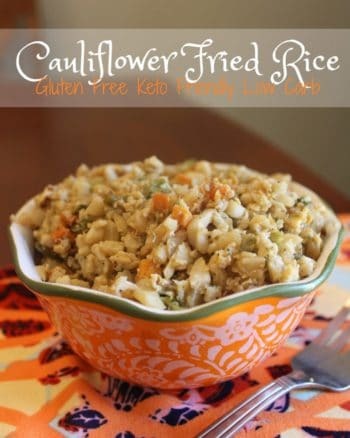 It comes out crisp and flavorful and everyone in the house will be reaching out for it. Heat 2″ of oil in a large pan over medium heat. Crush pork rinds into a fine dust, use your food processor for really uniform crumbs, I get kinda lazy and just beat the tar out of them in the bag they come in until they all large pieces are smashed. You might run into a couple pieces that are too hard to smash, just pull those out. I use about 3/4 of a 3.5 oz. bag of pork rinds for 8 chops. 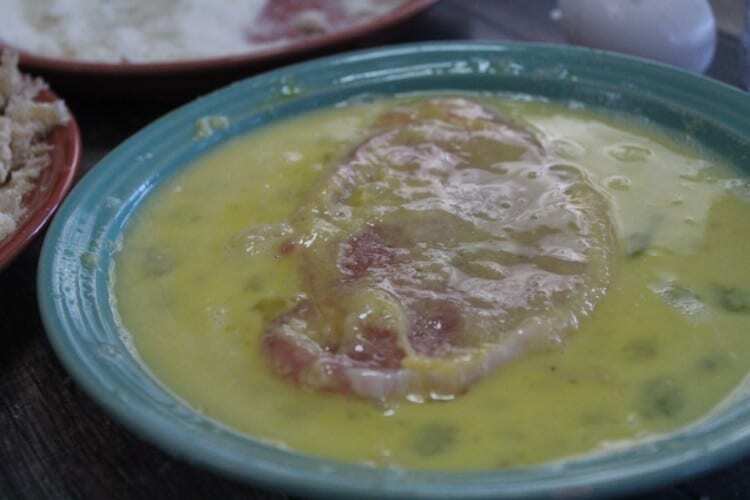 Place coconut flour in a shallow dish, whisk up your 2 eggs and place them in a second dish, and finally combine grated parmesan and crushed pork rinds to place in your third dish. Fry pork chops in pan for about 6-8 minutes on each side until golden brown. 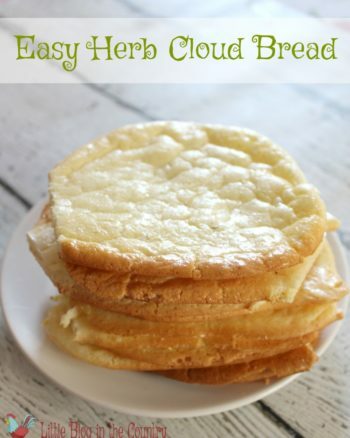 Remove from pan and lay on a paper towel lined plate to absorb the oil. 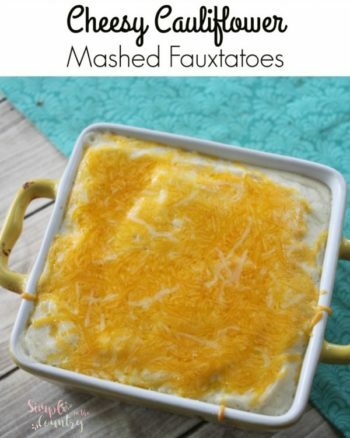 I like to serve mine with a fresh vegetable to round out the meal. 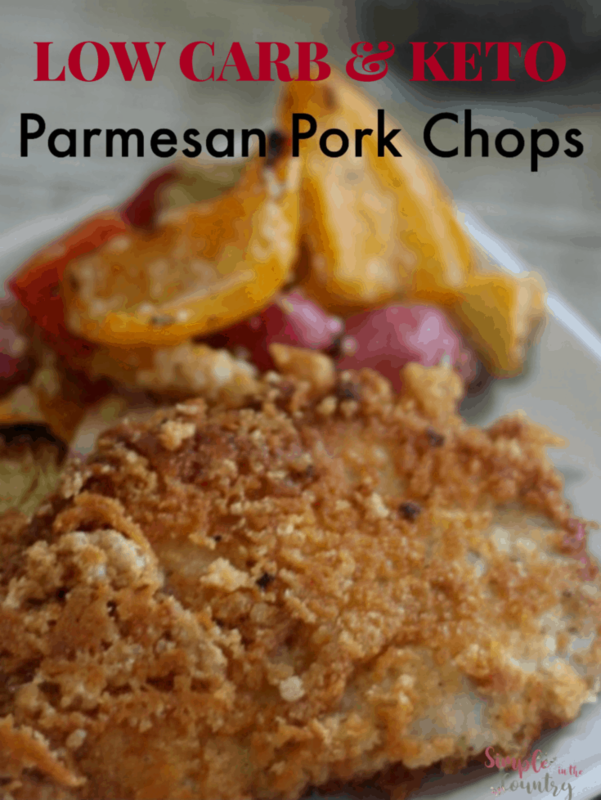 Give these Parmesan and Pork Rind Pork Chops a try and let me know what you think. Crush pork rinds into a fine dust, use your food processor for really uniform crumbs. You might run into a couple pieces that are too hard to smash, just pull those out. I use about 3/4 of a 3.5 oz. bag of pork rinds for 8 chops. 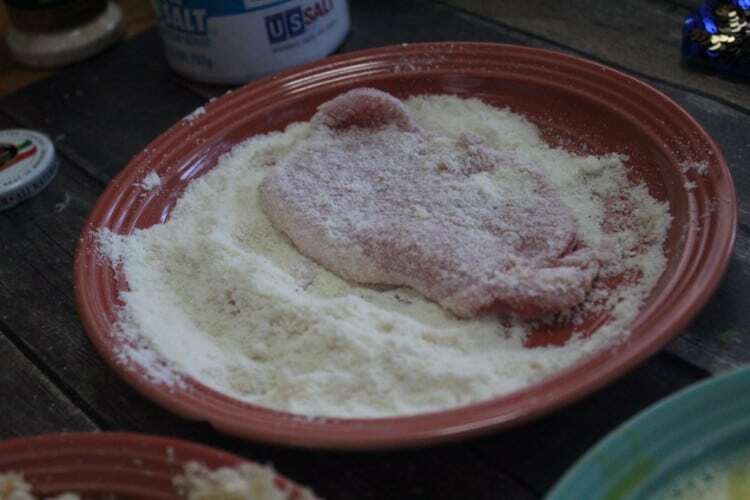 Salt and pepper pork chops to taste on each side then coat in each of your dishes in this order- Coconut Flour, Eggs, and pork rind/parmesan mixture.